Star Clippers introduced 22 new themed cruises for 2016, including sailings with meditation and yoga, life coaches, photographers, writers and art historians on board. 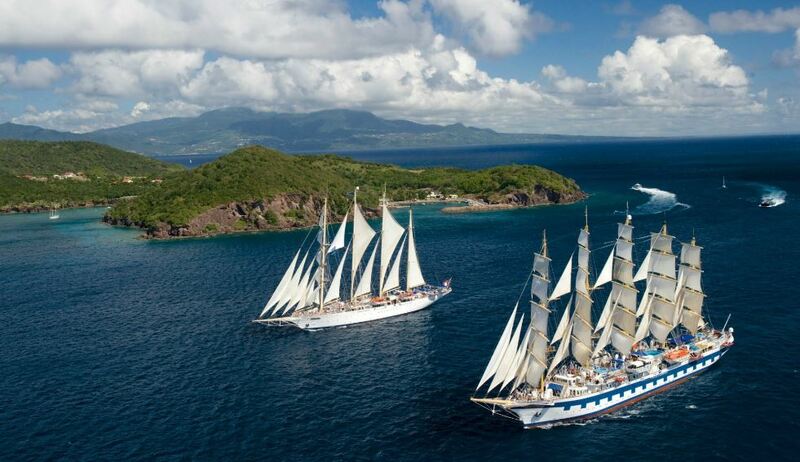 The practitioners and guest speakers will be on all three Star Clippers vessels on selected dates in 2016. Half of the themed cruises will include presentations and sessions hosted by life coaches and yoga practitioners, taking advantage of the vast open teak decks of the clippers. Stylist Samantha Brown boards Star Clipper on June 11 for a 7-night voyage through the Cyclades. On August 20,`Bylines’ Jazz musicians join Royal Clipper to host a whole week on board Star Flyer, down the Amalfi Coast out of Rome. For the third year art historian Renate Scheiper will explore Mediterranean history and culture together with Star Clippers guests when she joins a 10-night cruise from Rome on Star Flyer, July 27, calling in to Sicily, Malta and Amalfi.